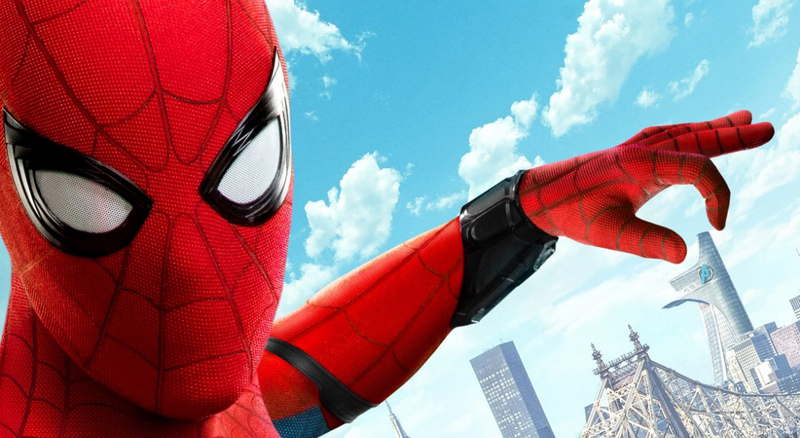 Tickets for Spider-Man: Homecoming are now on sale, and Marvel has unveiled three playful pieces of promo art to celebrate the occasion. Embedded below, these action shots arrive hot on the heels of this morning’s concept art, which featured the web-crawler doing what he does best: cleaning up the streets of New York City by any means necessary. But if Tom Holland’s superhero is shackled with great expectation, it doesn’t show, as below you’ll see his Peter Parker hanging around outside the principal’s office – something all teenagers can relate to on some level – and taking a selfie close to the overhauled Avengers Tower. As far as those early bird tickets are concerned, further details can be found over on Marvel’s dedicated site. Pre-sales are often one of, if not the most important factor in helping analysts determine a film’s box office tracking. Last we reported, Homecoming was headed for an opening weekend in the region of $135 million domestically. That figure will no doubt begin to fluctuate now that the floodgates are open, but we’ll be keeping a close eye on proceedings one way or another. On July 7th, the MCU will stage a Homecoming for Peter Parker and the rest of the gang. It’ll go down as the sixth Spider-Man film in the space of 15 years, so it’s a real testimony to Tom Holland’s crackerjack energy – not to mention Jon Watts’ direction – that there’s a palpable sense of excitement swirling around the franchise reset. That being said, franchise fatigue has already reared its head this summer what with the back-to-back disappointment of Alien: Covenant and Dead Men Tell No Tales – financially, if not critically – so it’ll be interesting to gauge how the moviegoing masses take to another Spidey movie so soon after Sony retired its Amazing Spider-Man series. Stay tuned for more on that one.